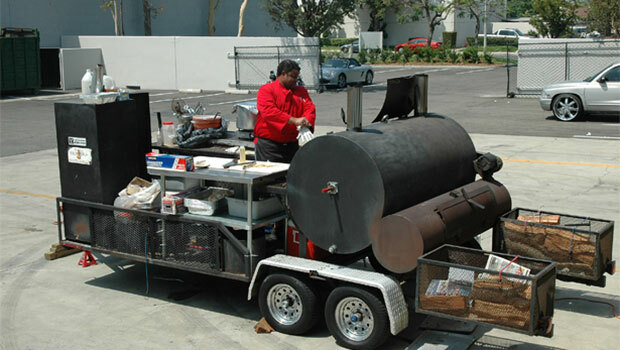 We take great pride in providing the best BBQ in Southern California. 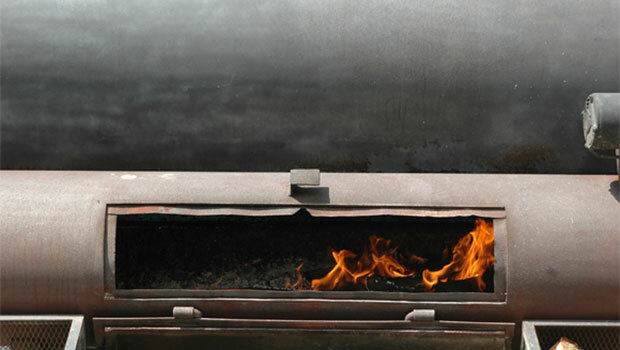 Everything is cooked or smoked fresh on site. Our preparation is meticulous! 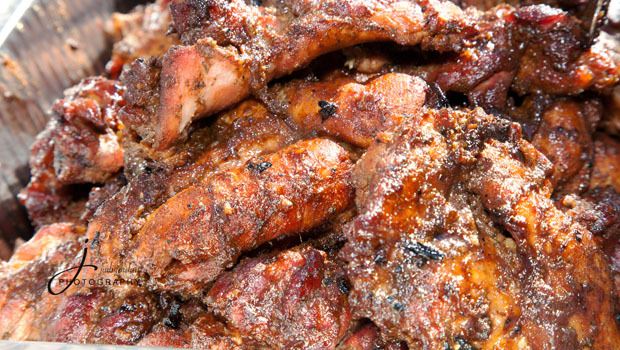 We will take care of everything from organizing the buffet line to professionally serving your guests. 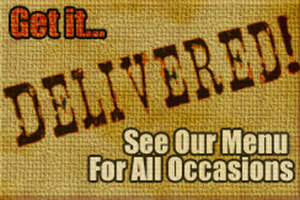 We will provide all paper goods, utensils and napkins. Let our friendly staff take your worries away! 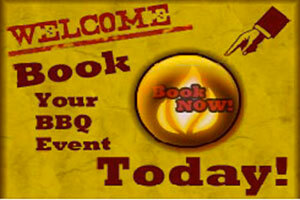 We will ensure that your event is a great success. We have established relationships with top entertainment companies throughout Southern California. If you have special needs such as table and chairs rentals, DJ Services, jumpers, bar set-ups, or live bands, Berkley’s Backyard BBQ can assist you in creating a truly memorable event. 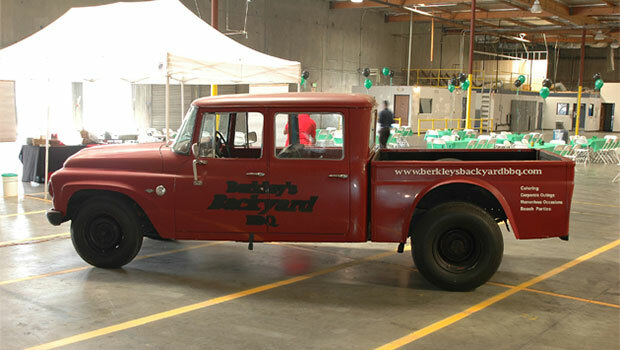 In adddition, if your event is requiring a special theme, we can accomodate this too! 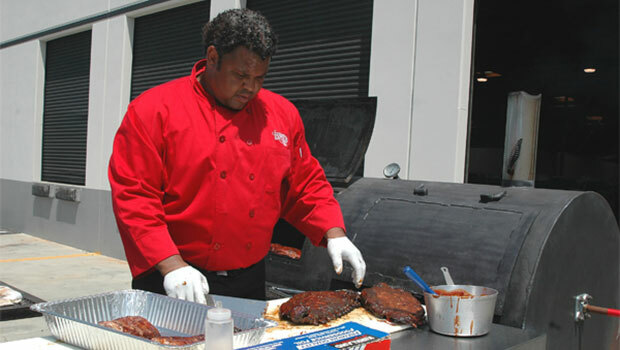 While we specialize in Southern style BBQ, our chefs can prepare any types of cuisine. 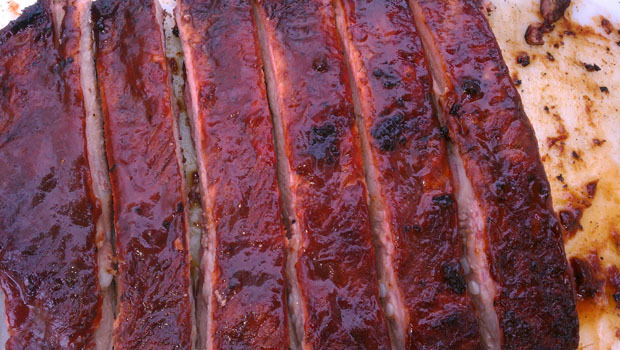 We will help you plan and prepare a menu specifically tailored for your event. 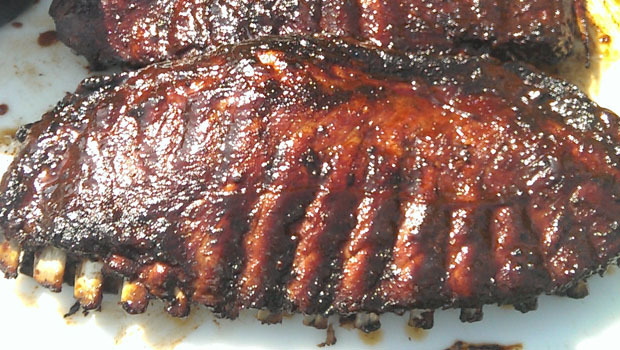 From vegetarian meals to our famous smoked specialties, we will bring the unique flavors of the South to your event. We can also provide with special “on-site” lunch specials that include pasta with 3 types of sauces and specially prepared sandwich rings. Our sandwich rings come in 3 or 4 foot size, taste great and are priced competitively with your neighborhood sandwich shop prices. 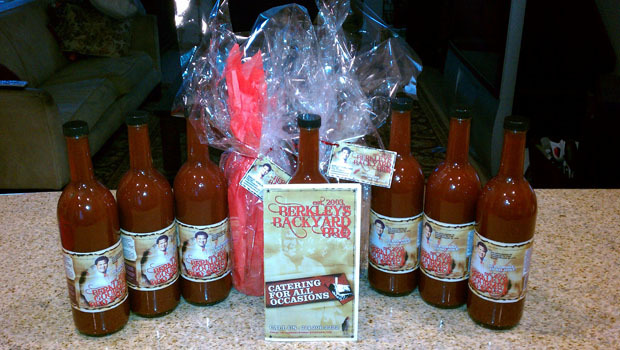 For all your catering needs, Berkley’s Backyard BBQ is only a phone call away.